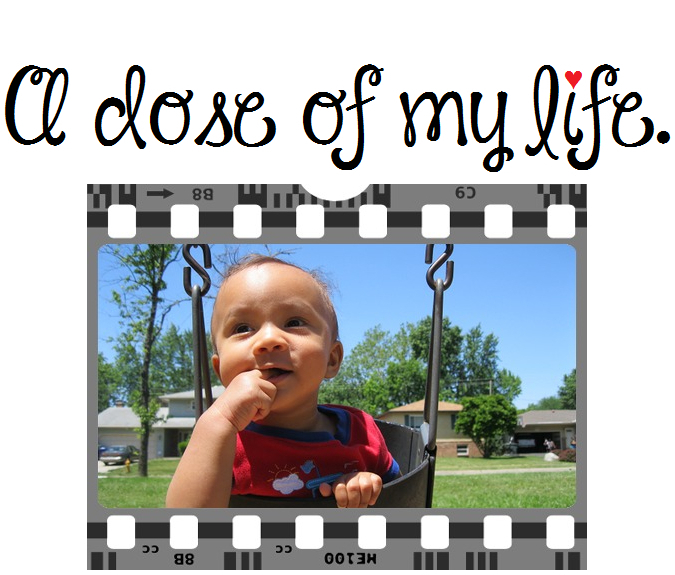 Weekly Dose Post #167 | A dose of my life. A lady is terribly overweight, so her doctor puts her on a diet. This entry was posted in Weekly Dose Post and tagged ability, capacity, cartoon, cope, diet, doctor, enemies, fact, forgive, forgiveness, friends, funny, head, hunger, insect, joke, lady, lives, Love, overweight, people, photo, pound, praying mantis, procedure, quote, resentment, root, skill, skip, strange, turn. Bookmark the permalink.